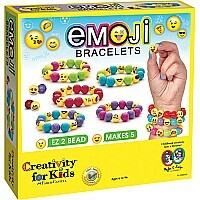 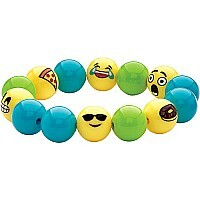 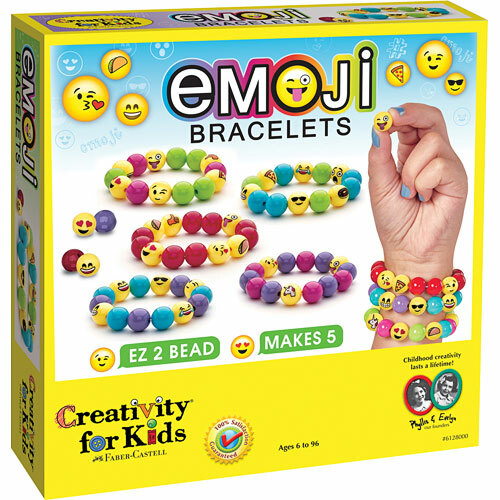 Emojis express the many moods kids experience, so they'll love creating 5 unique bracelets to wear, share or trade. Stretchy gel cord and 70 beads. 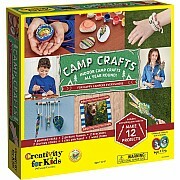 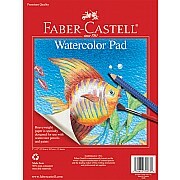 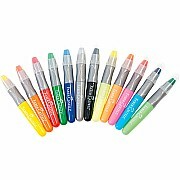 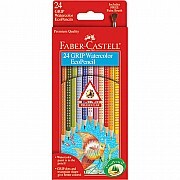 From Faber-Castell, for ages 6 yrs-teen.